Bloomable (formerly SA Florist) makes sending flowers to Halfway House a breeze. Select from arrangements of roses, carnations, St Joseph’s and Inca lilies, freesias, proteas or many more, and then add a personalised card and a fun balloon to create a gift that will make the celebrant smile! If you’re looking for flowers for a romantic occasion, consider a gorgeous bouquet of classic red roses, a gift hamper of delicious chocolates or cuddly soft toy and a bottle of bubbly - to share, of course! Our gift hampers offer a wide variety of snacks - nuts, nougat, fruit, biltong, chocolates – with fruit juices, wine or bubbly. We also have a special baby hamper, which makes the perfect gift for a new arrival and is loaded with the essentials for baby’s first pampering. For those more sombre times, we offer sympathy arrangements and wreaths. With classic St Joseph’s lilies or chrysanthemums for bereavements to cheerful, pick-me-up arrangements for “get well soon” wishes, we have it all. Our professional Halfway House florists are also able to create custom arrangement to meet your requirements. Simply choose your budget and include a short note and our experts will produce a beautiful arrangement including your favourite seasonal blooms. 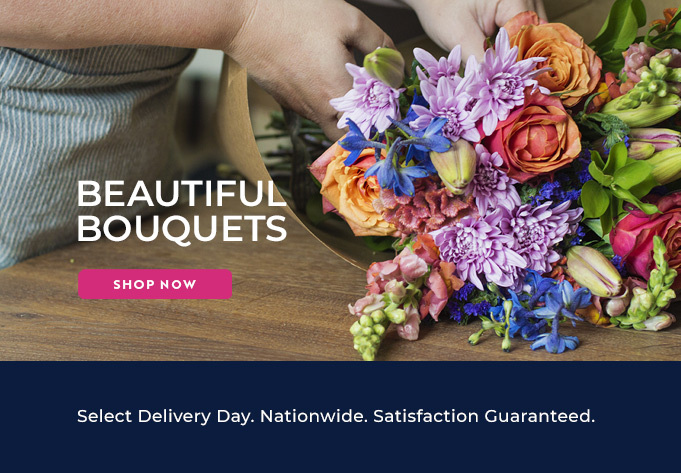 Give Bloomable (formerly SA Florist) a try today – we offer great value and the highest level of service.